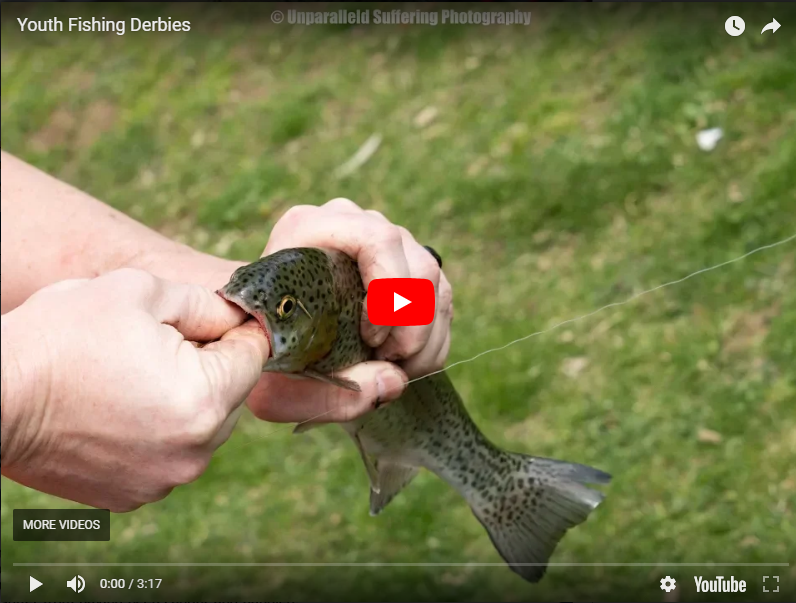 ﻿Fish Feel and Unparalleled Suffering Photography documented fish being tortured and cut up while fully conscious at youth fishing events across the country. Video by Unparalleled Suffering Photography. The number of people in the United States who fish non-commercially has stagnated, and the number of youth who regularly fish has been steadily decreasing. To try to reverse this trend, in order to fund fishing-related agencies and to sell fishing and boating equipment, government and the recreational fishing industry are making a strong, concerted effort to “hook kids on fishing.” One way of doing this is through fishing “rodeos”: free events where children are provided with fishing poles and bait and can win prizes for catching the smallest or largest fish. While these events are supposed to teach kids how to fish, they are largely unsupervised and often staffed with people who are inept at handling fishes. Fish Feel and Unparalleled Suffering Photography have been attending these events across the country, and have witnessed and documented extreme cruelty and animal suffering. This includes: fishes who are left hanging in the air on a hook at the end of a line for lengthy periods; hooks left in fishes who are thrown back into the water; people holding fishes and trying for many minutes to twist hooks out of their mouth; hooks ripped out of fishes along with part of their mouth; fishes who are cut up while still alive and fully conscious. This is all presented as acceptable practice and wholesome fun, with children given free fishing equipment and awards for participating. What these events actually do is desensitize children to others’ suffering and encourage them to abuse animals. Science has shown that fishes are sentient, they suffer fear and pain. 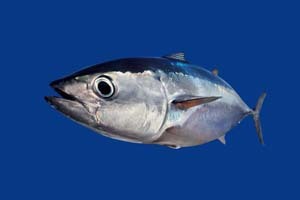 Just as cockfighting and dogfighting have been recognized as animal abuse, so should fishing. 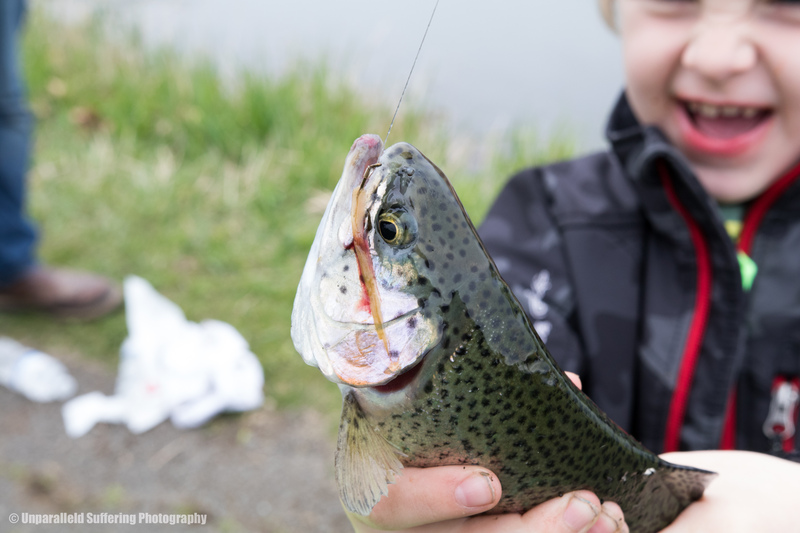 Children –and adults- should be encouraged to have respect and compassion for fishes and for all animals, not to willfully torture and/or kill them. Fishing isn’t sport, there is nothing fair about it. The fish are victims not willing participants. All of the nutrients derived from fish –and from other animals- can be obtained more healthfully, humanely, and environmentally responsibly from plant sources. Needlessly harming animals for food or ‘fun’ or anything else is not sport, it’s animal abuse and it needs to be made illegal. Fishes desperately need your help. Please be an advocate for them! Help inform others of the cruelty of fishing and the harmful effects it also has on children. Discuss it with your friends and family, post comments about it on social media, write letters to newspapers, and call in to talk-radio programs. Let the public know that fishes and all animals deserve kindness not cruelty! 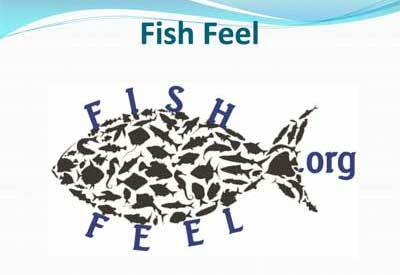 Visit the Fish Feel website for more information about fishes and how you can help them. Thank you for your concern and compassion!